To support the album Queensrÿche will tour the US this spring with special guests Fates Warning; The Cringe will join the bill on select dates. The tour will kick off on March second in Orlando, making stops in major markets such as New York, Atlanta, Chicago, and Los Angeles, and will wrap on April third in Seattle. Translation: We’ll try fan service and fail. 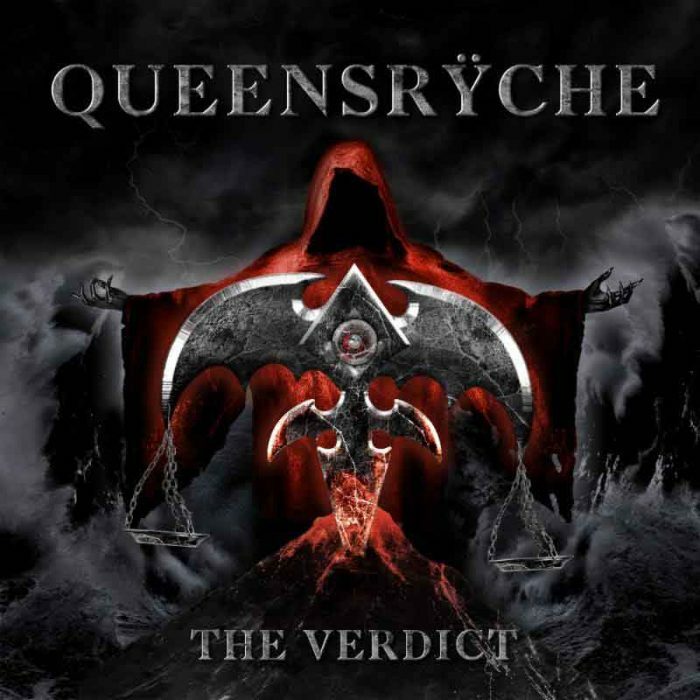 I’ve never listened to any Queensryche post-Promised Land, with the exception of the Operation: Mindcrime sequel once years ago in high school which iirc was the aural equivalent of liquid diarrhea. I’m assuming I haven’t missed out on anything. So they got rid of fat alcoholic Geoff Tate so they could “make the music they really want to make”, and… they spend the last two albums doing pretty ‘lite’ grandpa rock. Huh???? Are they going to try to do something at least a little bit ambitious this time? Fat, alcoholic, and do not of be forgotten also allegedly “African American from the waste down”!!!! !